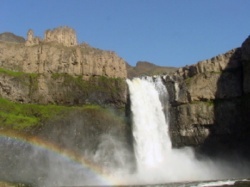 This fabulous vacation package allows you to use all Outdoor World Campgrounds! There are 15 locations to choose from located in such states as Pennsylvania, Maine, Massachusetts, New Jersey, New York, North Carolina and Florida! 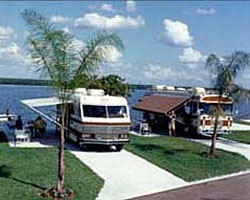 Members may choose to bring own camper or tent at no charge, or you may rent Park model campers. Choose your destination with wonderful Outdoor World Resorts! Enjoy the Great Outdoors with unlimited floating weeks! Buyer receives complimentary closing credit; inquire for details! Usage is unlimited with RTU in perpetuity! Good at any Outdoor World campground! Reasonable offers considered! 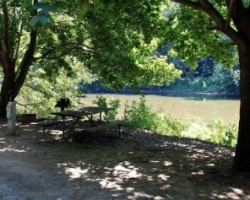 Multiple campgrounds to explore! Unlimited floating weeks available! Outdoor lover's welcome! Unlimited floating weeks! Explore the many locations available! Master Membership Since 1985 Good At All 15+ Different Locations! Deeded For 2 Lifetimes! Motivated, will Negotiate! Experience Nature At Its Finest! Master membership! 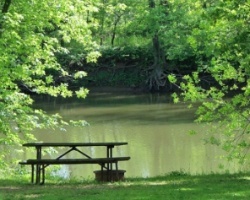 This membership type is not available on the sales market for this campground group! Price is negotiable. Unlimited usage at any Outdoor World Resorts destination! Maintenance fees current! Motivated seller! All reasonable offers considered! Master membership! Price is negotiable. A world of camping adventures awaits you! 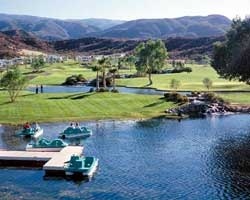 Unlimited usage with access to Coast to Coast Resorts. Price negotiable. 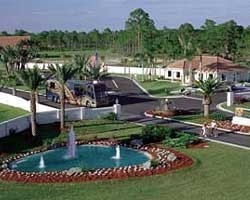 Maine to Florida Network of Campground Resorts! Unlimited Usage! 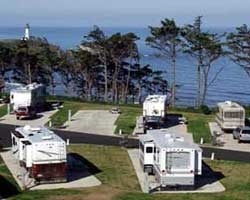 15 add'l Coast to Coast Campgrounds Fees Optional! Neg! Multiple campgrounds to explore! Unlimited flex weeks available!